Congratulations to Jordan Saxon who is our Employee of the Month. 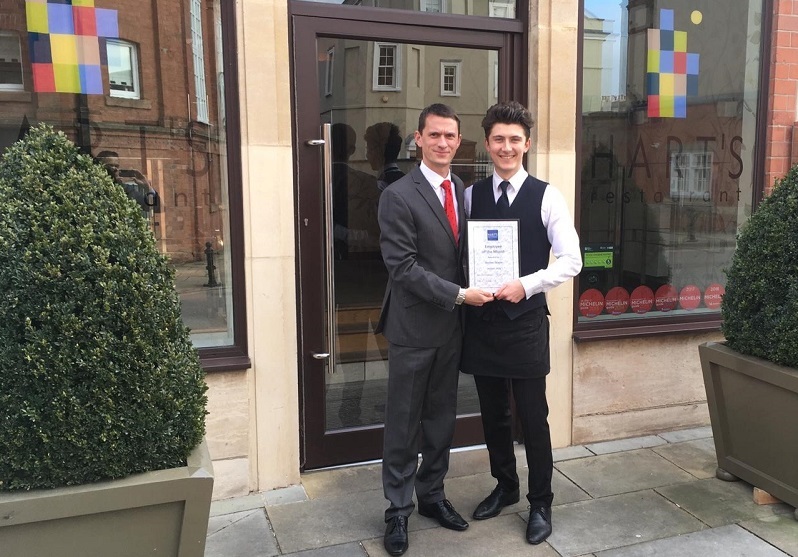 Jordan joined us in November 2017 as a full-time assistant in the Park Bar and you’ll also find him on breakfast duty in the restaurant. Managers’ all voted for Jordan as he is hard-working, offers flexibility and exudes a positive can-do attitude. Make sure you come and say hello the next time you are visiting and ask for Jordan’s favourite cocktail!